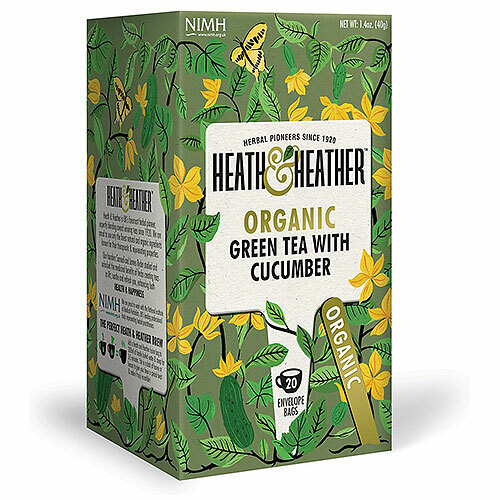 Heath & Heather Organic Green Tea & Cucumber teabags have been expertly blended to create a naturally cool and refreshing beverage, that naturally supports your well-being. 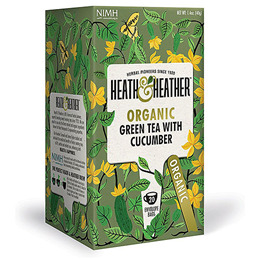 Below are reviews of Heath & Heather Organic Green Tea & Cucumber - 20 Bags by bodykind customers. If you have tried this product we'd love to hear what you think so please leave a review.